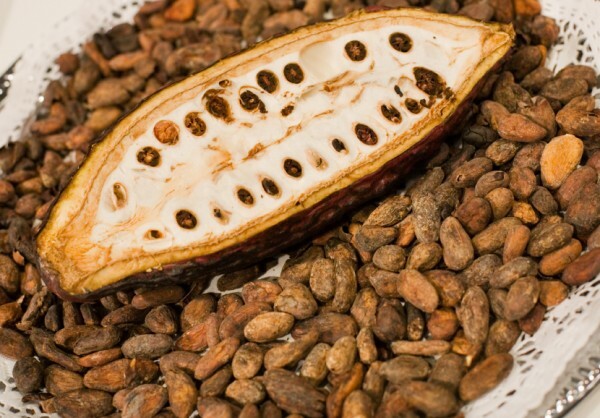 As cacao production in West Africa continues to decline during the current period of record-high demand for chocolate South American nations such as Peru have been rushing to expand the land under cacao cultivation to fill the gap. That, in turn, is accelerating the pace of deforestation and the degradation of other crucial ecosystems and the life-supporting services and products they provide human and all other forms of life locally and far beyond. A report from Global Forest Watch and the World Resources Institute (WRI) shines a light and exposes the dark side of Peru and other South American nations’ drive to expand cacao production and exports, which, given the current pace of expansion, will wind up threatening substantial areas of Amazon rainforest. The recently revealed case of United Cacao secretly clearing 2,000 hectares (5,000 acres) of biologically diverse and carbon-laden tropical Peruvian rainforest provides the report authors the opportunity to draw public attention to the impact it would have in terms of chocolate’s carbon footprint. Sourcing cacao beans from United Cacao would almost double milk chocolate’s carbon footprint to 6.8 grams CO2 per gram (6.8 oz per ounce). Similarly, purchasing United Cacao’s beans would nearly triple dark chocolate’s net carbon emissions to 10.1g CO2 per gram (10.1oz per ounce). Furthermore, the report authors continue by revealing that net carbon emissions from the 2,000 ha. of tropical forest deforested to make way for United Cacao’s plantation will increase 0.6 million metric tons (more than 600,000 tons). According to Global Forest Watch and WRI that’s abut the equivalent of driving a car 1.46 billion miles, or around the Earth 60,000 times. In contrast, the report authors highlight the fact that planting cacao on degraded land (that for which natural productivity is diminished) could avoid CO2 emissions from deforestation and land-use change. For more information, visit the Global Forest Watch and WRI websites.